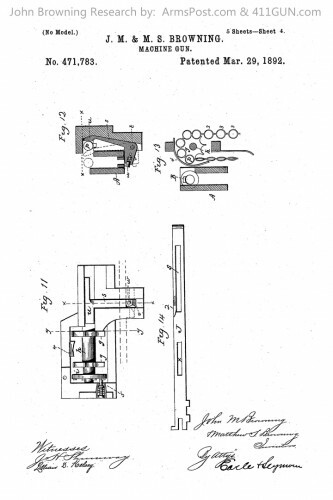 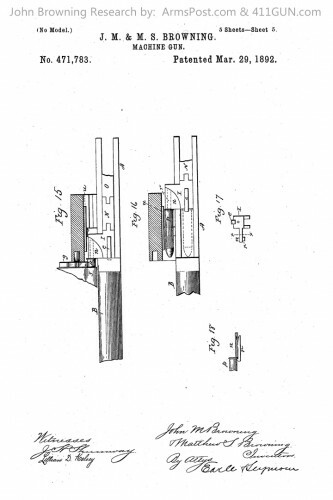 On March 29th, 1892 John Moses Browning was granted US Patent 471783. 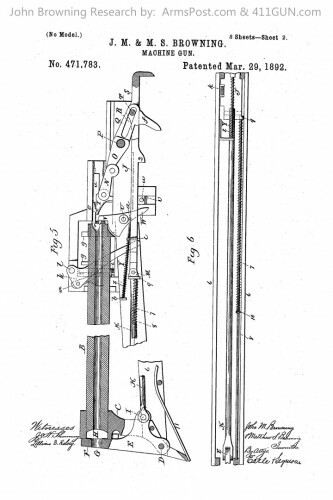 This patent for a Machine Gun was applied for on August 3rd, 1891. 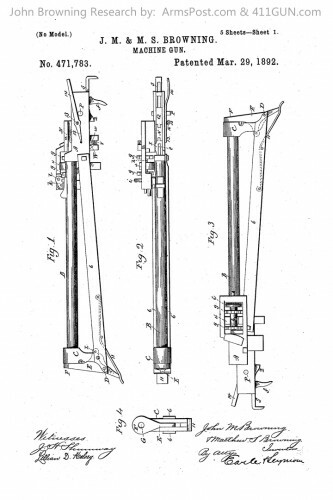 It was not long after this that Browning started to roll out what would become some of the most popular and most trusted machine guns the military has ever had. 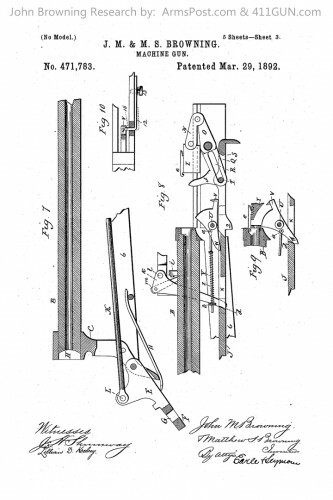 I try to remind people that not only did John Browning revolutionize the firearms industry, but had a big hand in arming our troops with cutting edge firearms that helped to protect our freedoms.